One of the greatest challenges facing Computer Engineering today is the design of a fully-functional quantum computer. After all, quantum computers are theorized to be more powerful and intelligent than their classical counterparts, which means that their invention would propel current computer technology to even greater heights. However, this problem poses many difficulties. One of which is the phenomenon of quantum superposition. This phenomenon, which allows two different states to exist simultaneously within a given qubit (the quantum equivalent of a bit), has proven itself difficult to achieve. The main reason for this is because for quantum superposition to occur, the qubit in question must not be observed or measured by any outside system, which is the opposite of what a communications system is supposed to do. 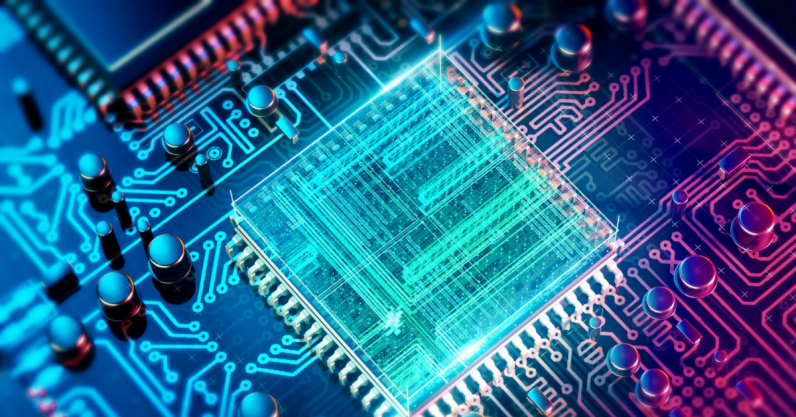 Despite this dilemma, an Israeli research team has found a possible workaround to the problem by successfully making use of photons to create a quantum logic gate. This new logic gate implements quantum superposition by having an atom and a photon exchange information within the gate during transit. This system, known as a SWAP gate, implements the basic concept of reading and writing data in quantum computers, and as such can serve as the so-called "native" gate of quantum computing. While the creation of a logic gate is a definite step towards the creation of a quantum computer, more research needs to be done to improve its capabilities. For instance, the researchers are looking for ways to start integrating these SWAP gates into usable quantum networks, so that the building blocks of the next generation of computer devices can start to be realized.